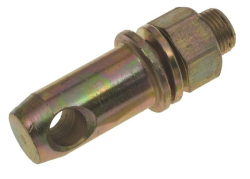 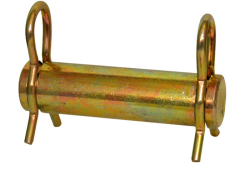 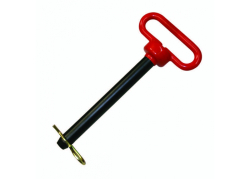 Our Hydraulic Cylinder Pins are for hydraulic cylinders and jacks. 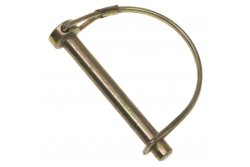 Available in numerous sizes from 2″ to 3-1/4″ usable length. 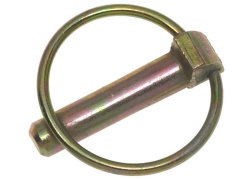 Standard cylinder clips included and will accommodate “R” clip pins. 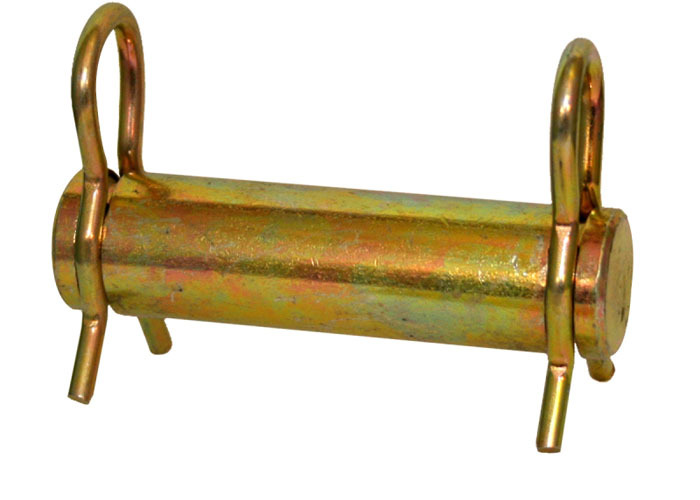 All cylinder pins are yellow zinc dichromate plated.